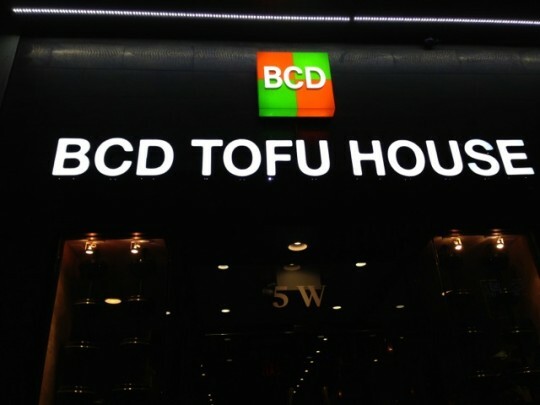 Great news, the tofu stew chain BCD is finally open again in Ktown! 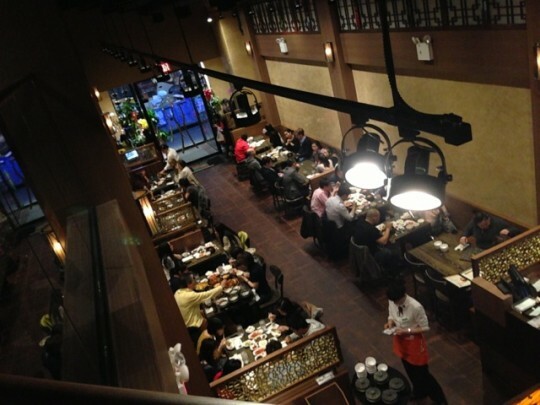 BCD was previously open in NYC’s Ktown, but closed to move to a bigger location down the street. 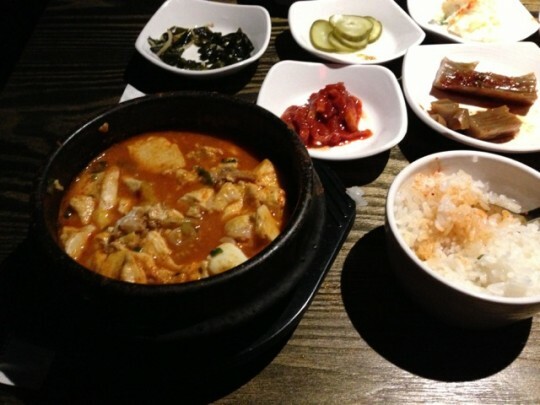 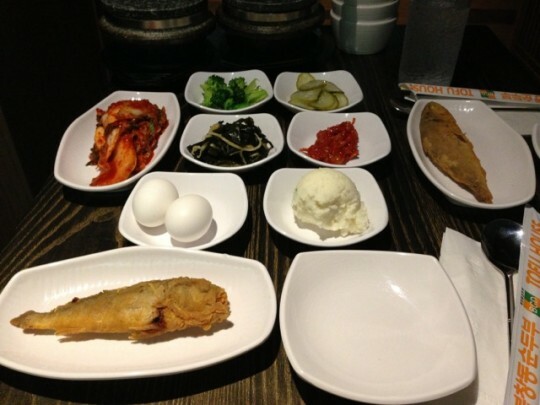 This entry was posted in Food and tagged bcd, dinner, korean, soondubu, tofu on April 30, 2013 by Rex.